Fashionabee has just launched their new collection - collection 17 .. 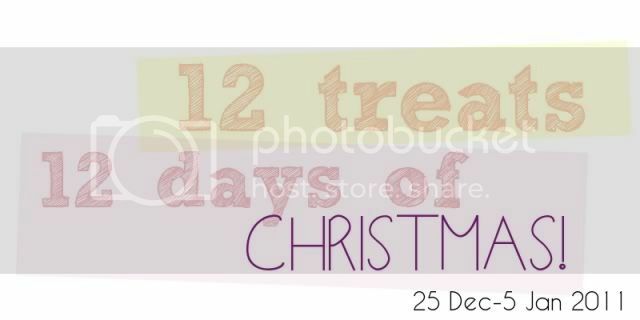 Check out their current 12 treats for 12 days of christmas promotion! 12 designs from their recent collections going at $12 ONLY! WHAT A GOOD DEAL! P.s AGG is in Nigel's production set. BUT I AM FEELING DAMN GIDDY.